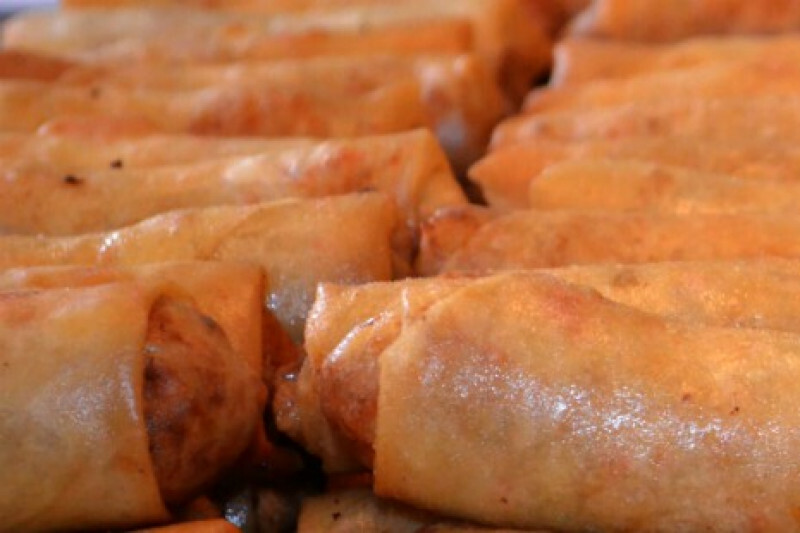 On Sunday, January 14th, Mai Vang's, East St Paul's own Eggroll Queen, nightmare came true. While getting ready to serve for a fund-raiser, her food trailer caught fire. The flames ravaged her trailer & it was destroyed. Mai was devastated. Mai is known throughout the Twin Cities for her generous heart, her love of people & her beautuful, jumbo eggrolls. 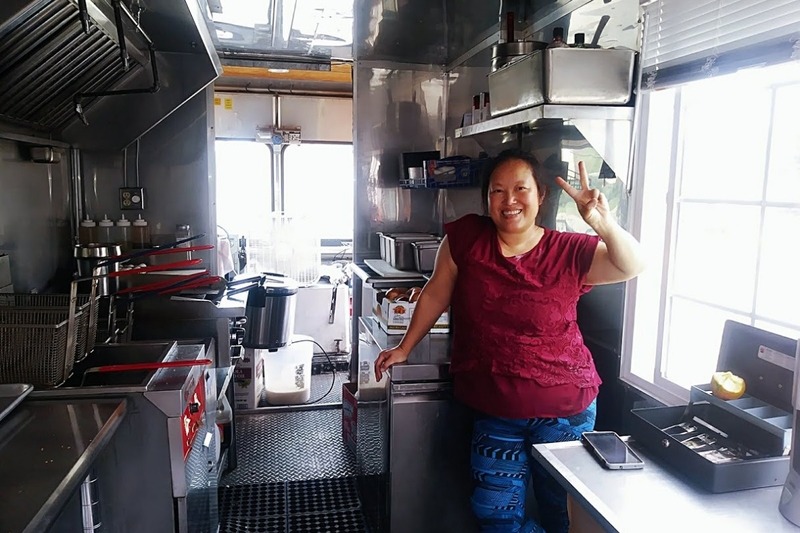 She often raises money in her food trailer to help those in need. Now is the chance for us to give back to her. This is intended to help her rebuild or buy her food truck business & bring her wonderful food & heart back to the Twin Cities. Just want to send out another updates. 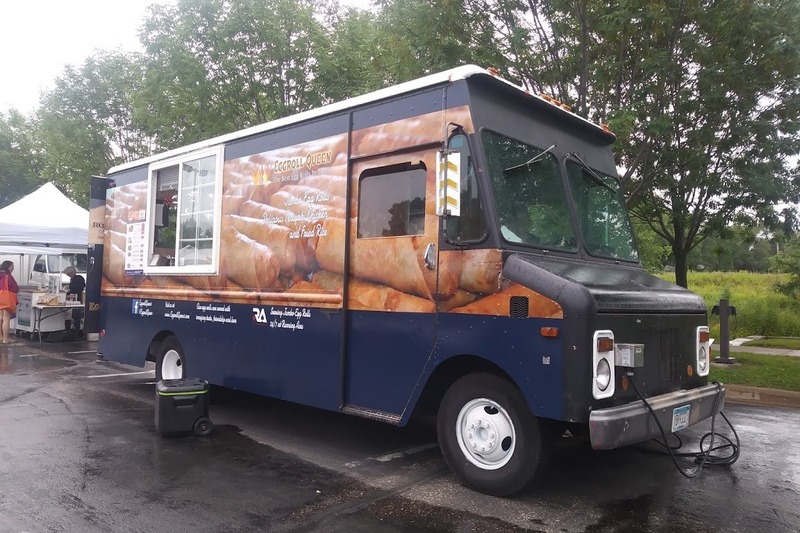 Our food truck is ready. Without your help, our food truck won't be where it is today. Thank you so much for your generosity. I may or may not be able to return the favor to each and everyone of you, but I'll be sure to pay forward and to spread your loves to those needed. Love, Mai. EggrollQueen remodel plan review has been approved. She will start the remodel of the truck this week with Bobby Willard help. 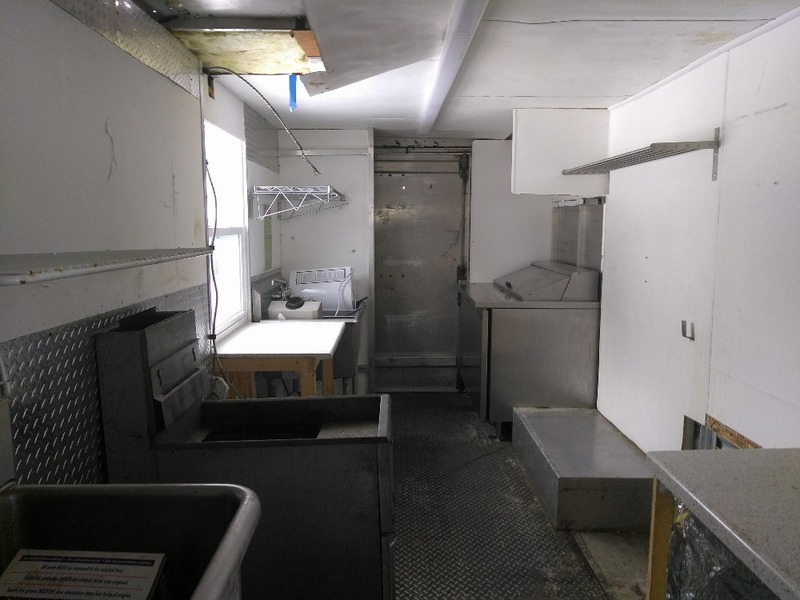 90% total remodel, new wall, new ceiling, new sinks, new hood with fire suppression system, new cooking area, etc. Thank you James Noyola (MDH) for speeding the plan review process. Will continue to update everyone. 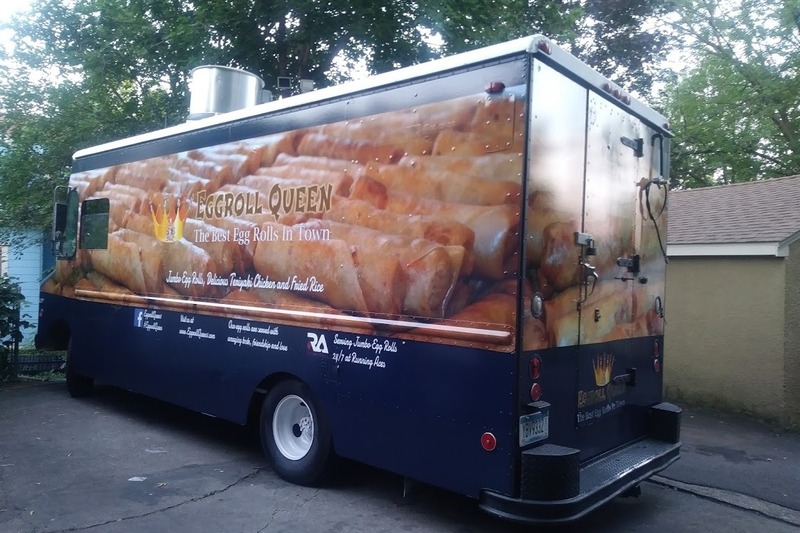 Because of you, Eggroll Queen will be able to get back on the road this spring. 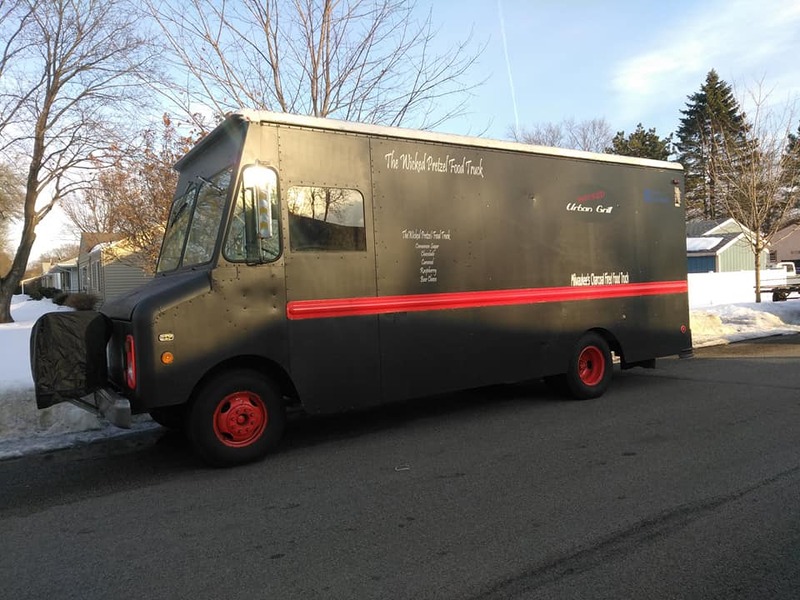 With your contributions and what’s left from insurance, I’ll be able to purchase a used food truck to remodel. I’m planning to submit in my food truck “Plan Review” to Minnesota Health Department sometime this week. As soon as it is approved, I’ll start the remodeling and will update everyone. My goal is to open by Mid-April or sooner. On January 14, 2018, we hosted a fundraising event to raise money for my grandma’s funeral expenses. Everyone was generously extending their hands to help buy our jumbo egg rolls. Little did we know that such a heartwarming day could turn so devastated. We were glad that no one was hurt, unfortunately, all of the equipment inside and our trailer were destroyed and my heart was broken. Since the fire pretty much ruined the structure, rebuilding is basically a rebuild from scratch. 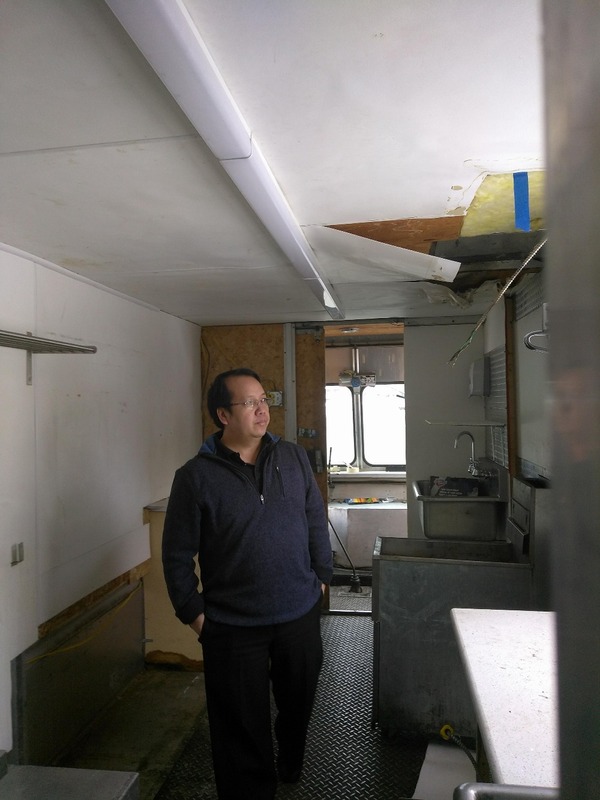 Although, I got money from the insurance, I had to replace all of the rental equipment and there's not enough left to rebuild my trailer or purchase a usable food truck. Thank you Will Cave and many friends for reaching out to set up a GoFundMe account to help raise money. Many thank you to everyone for contributing to this campaign. I truly appreciate your kind heart and your generosity. I may not be able to give back to you directly, but I will continue to pay forward. In addition, thank you for sending in your loves and prayers. They truly help eased my pains so I can get up again. Spring is fast approaching, I’m looking forward to seeing each and everyone of you.